Las Vegas Sands billionaire Sheldon Adelson is threatening to suspend political donations to the Republican Party after becoming frustrated with GOP fundraising groups following a disappointing midterm election. 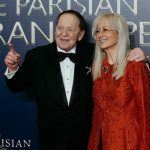 Adelson and his wife Miriam gave GOP causes $113 million during the 2018 election cycle, which made them the party’s top contributors. But those funds are now in jeopardy of disappearing unless committee leaders improve the efficiency of how the money is utilized. How Republicans did in the 2018 midterm depends on who you ask. The supposed blue wave didn’t come, but the GOP lost control of the House of Representatives. However, it picked up two seats in the Senate and retained control of the upper chamber. 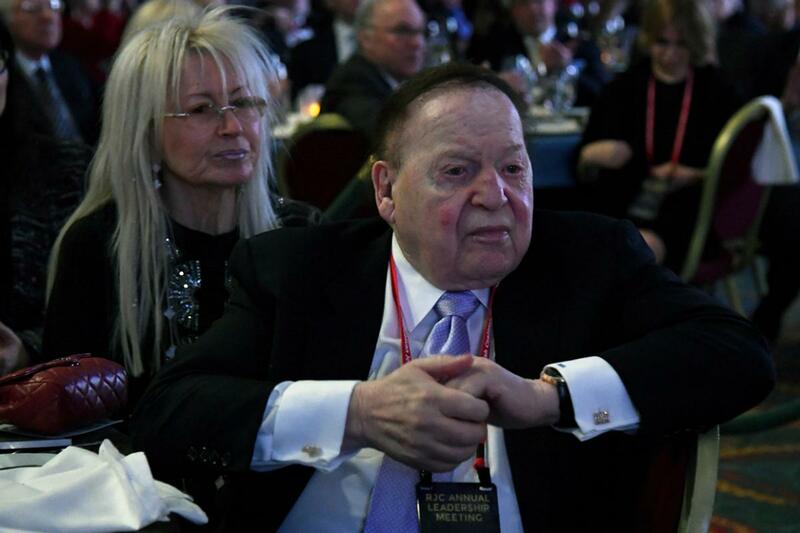 Adelson is said to also be demanding that the GOP better work to attract more small donors. “Sheldon, like many major donors in the party, is concerned whether or not we have the infrastructure necessary on the small dollar front. It’s something he definitely wants solved,” another source revealed. If Adelson indeed walks away, Republicans will still have several other casino billionaires in their corner. They include Phil Ruffin, the Fertitta brothers, and Steve Wynn. 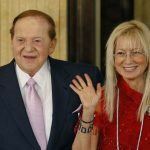 Adelson has been the Republican Party’s largest contributor in the last two elections, and the 85-year-old, who Forbes estimates to have a net worth of $33 billion, has greatly upped his political activity in recent years. He gave more than $93 million during the 2012 election, but saw his Republican presidential candidate Mitt Romney lose to the incumbent President Barack Obama. During the 2016 presidential election, the Adelsons gave $82.58 million to political groups, with all but $40,000 going to GOP campaigns. Though the 2016 election was a shocking success, Adelson apparently views last month’s outcome as a defeat. Along with campaigns he heavily funded losing House control, Adelson’s money didn’t stop Democrat Steve Sisolak from winning his home state of Nevada’s gubernatorial race. Adelson also gave money to a group in Florida that unsuccessfully worked to block the passage of a gaming ballot referendum. 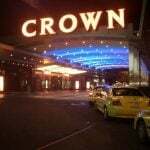 With voters now in control of gambling legislation, the odds of commercial casinos coming to the Sunshine State have been greatly lengthened. President Donald Trump wasn’t Adelson’s first pick in 2016, but the casino magnate got on board with his former gaming industry colleague after he secured the party’s presidential nomination. The president has since returned the favor. Last month, Miriam was awarded the Presidential Medal of Freedom for her work as a philanthropist and humanitarian. Rumblings have also surfaced that Trump has campaigned in Japan for Adelson’s Las Vegas Sands to win one of the country’s forthcoming integrated casino resort licenses.